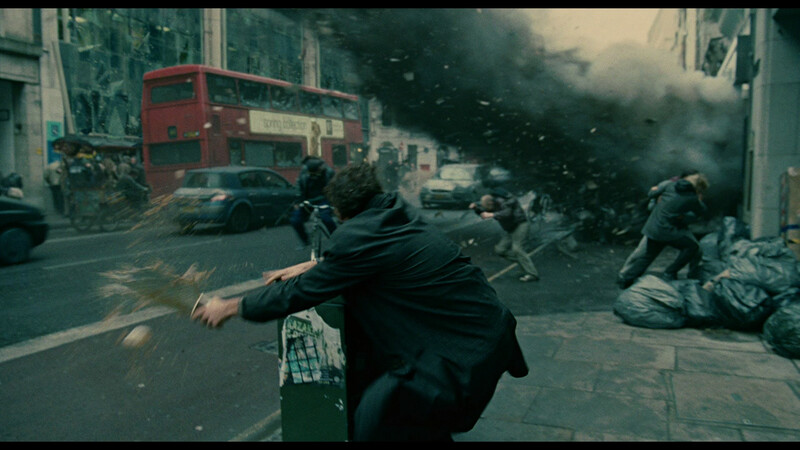 LONDON – Following the shock result of the UK referendum to leave the European Union, the dystopian satire Children of Men has been reclassified as a documentary. The thing is we originally thought that the racism and hatred towards immigrants shown in Cuaron’s film was over the top, but actually we see that it is the driving thought of most little Englanders, of who there are much more than we realized. But why is the BFI making such a political stance? Well, did you like An Education? Or Hunger? Or Macbeth, Nanny McPhee, Amy, or Tinker Tailor, Soldier ,Spy? Or Game of Thrones? Or Under the Skin, or Pride, or Berbarian Sound Studio? I didn’t like Nanny McPhee. But did you like The Lobster, fish Tank, Belle? Shaun the Sheep? Then those were all made with vital help from the EU Media fund which paid the UK over 130 million pounds over the last decade. That won’t be there anymore. Children of Men star Clive Owen. I guess the EU funds Hollywood too… get a grip…. funding is certain to come from elsewhere.